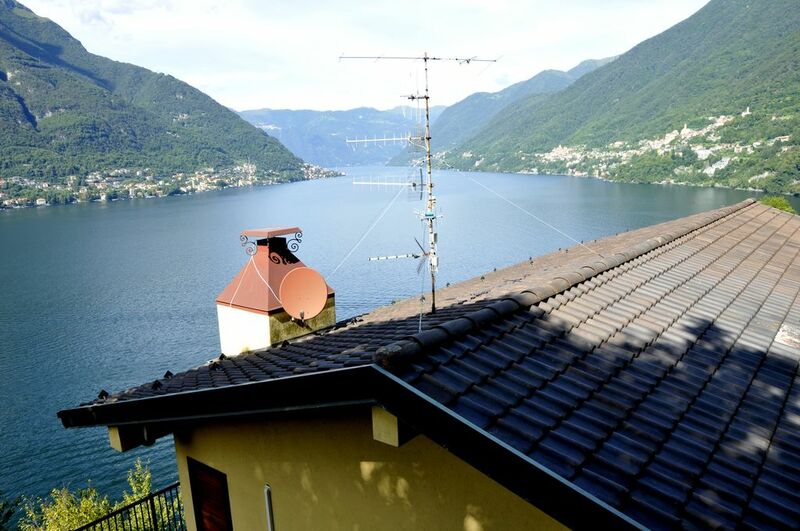 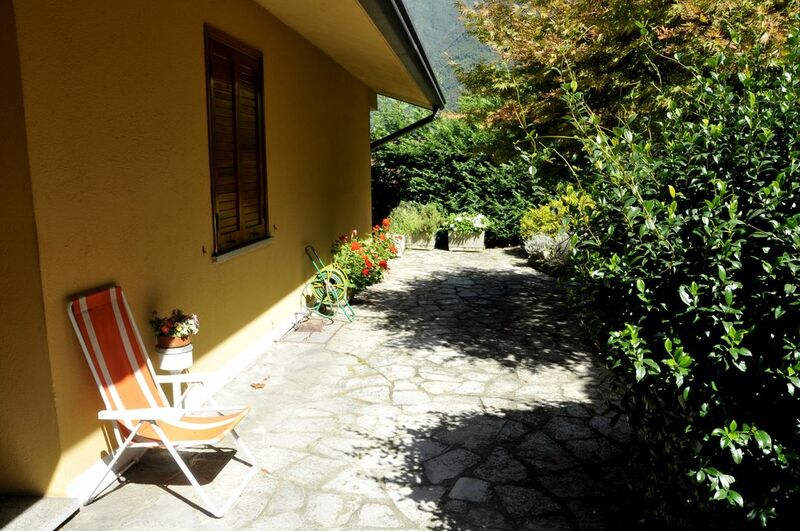 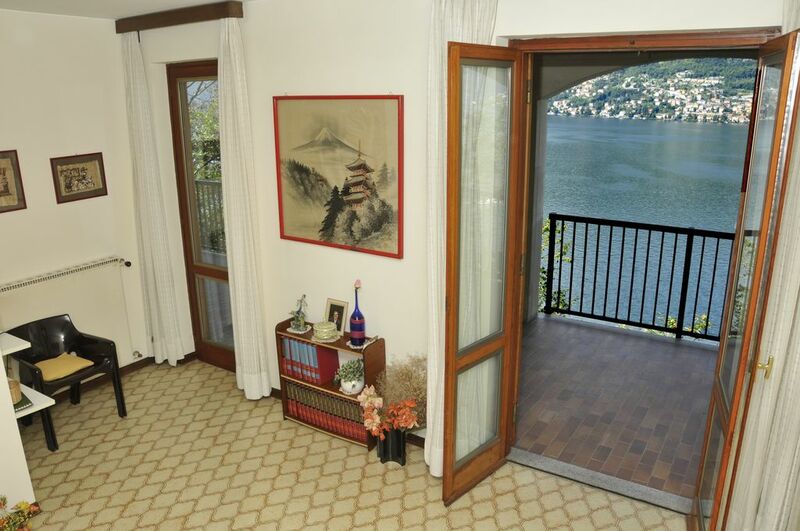 Detached Villa with Pool Faggeto Lario Front Lake Como..Peaceful and sunny position… Directly Front Lake.. only 30mt from the water..
At Second floor below, with independent access, a wide storage and heating room. 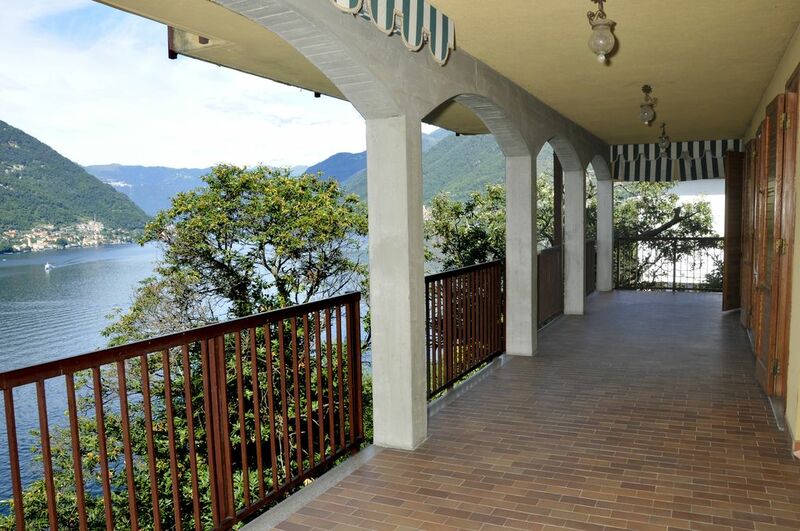 Completes the property the inside swimming pool mt 8.5x 2.4 with a locker room, plus 2 private covered car places. 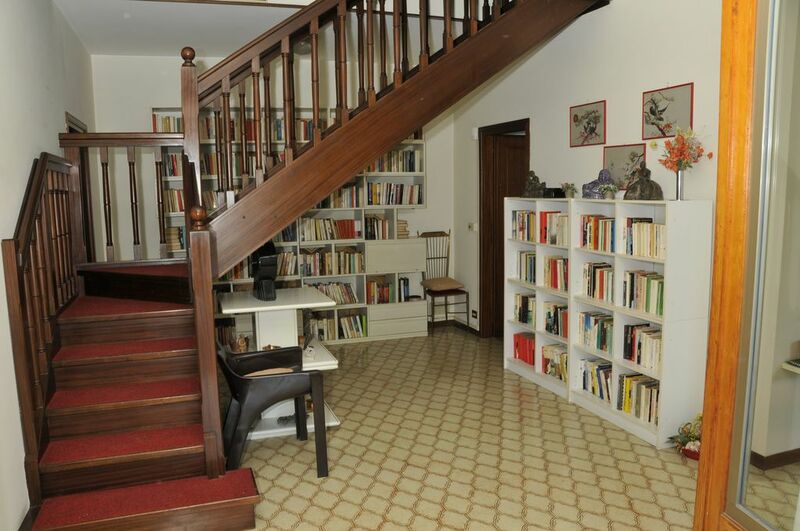 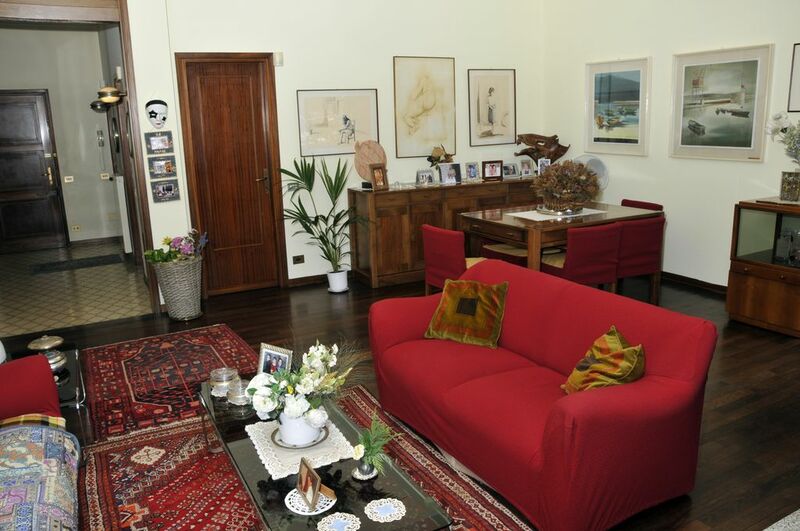 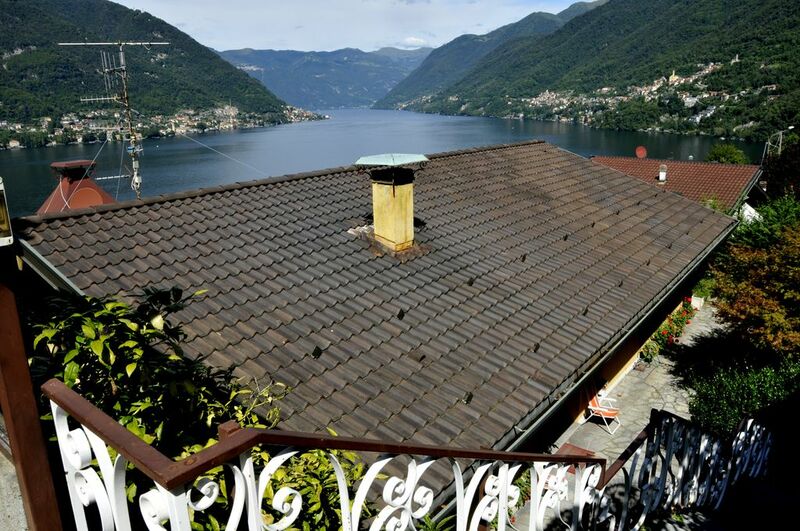 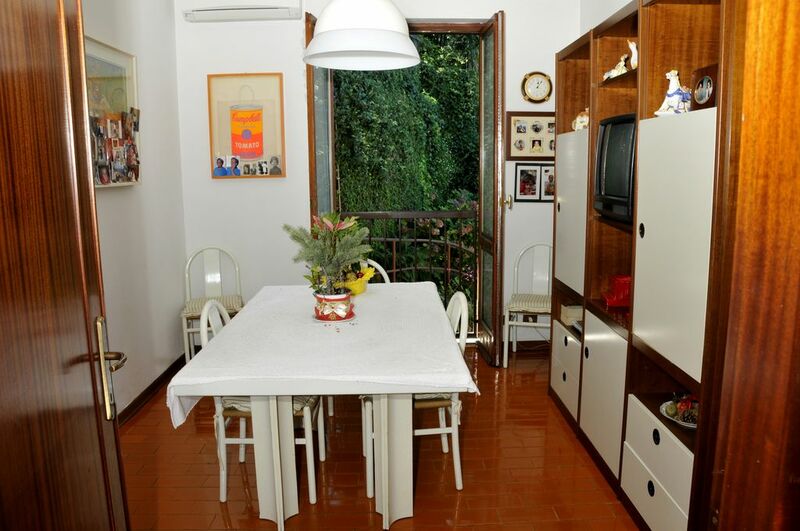 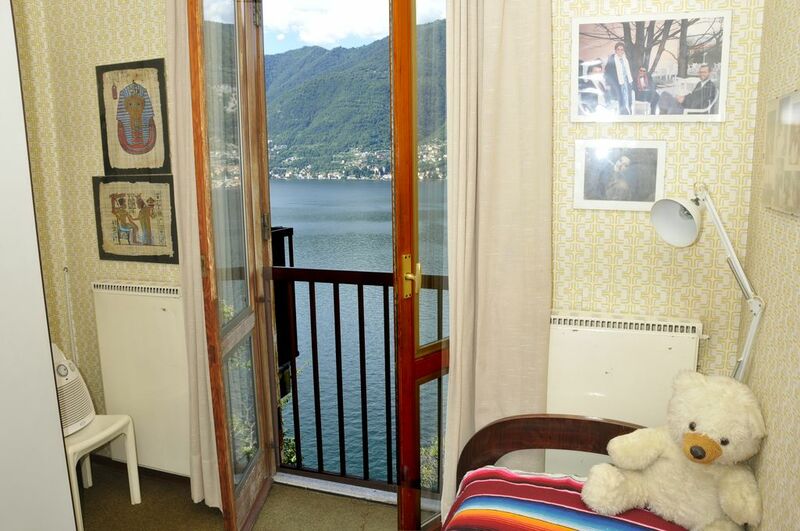 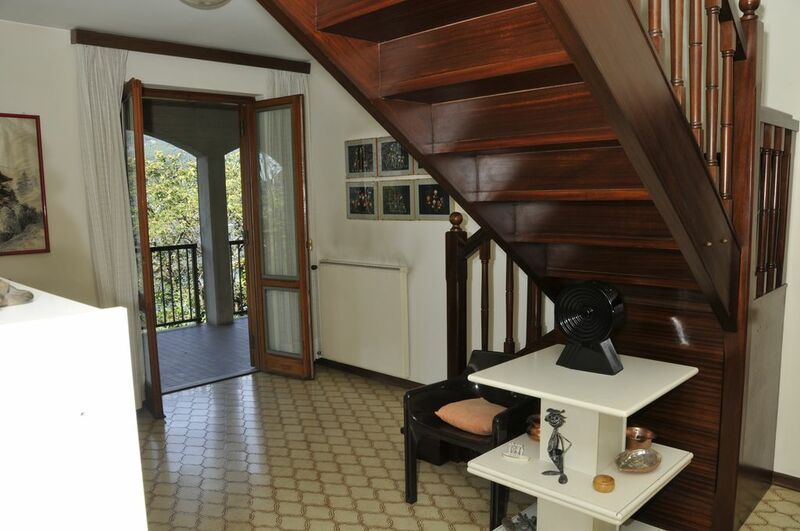 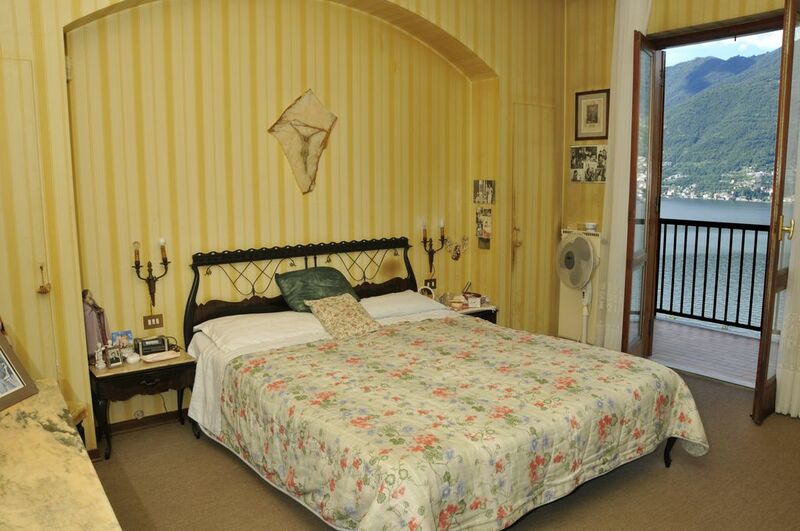 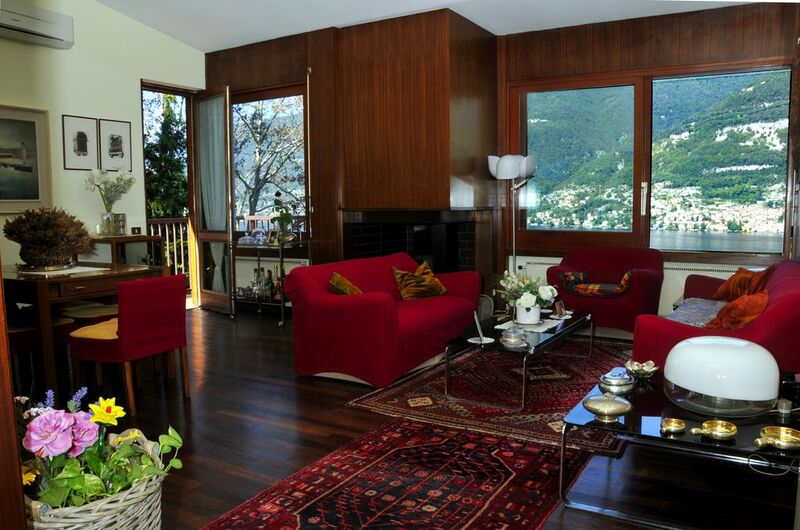 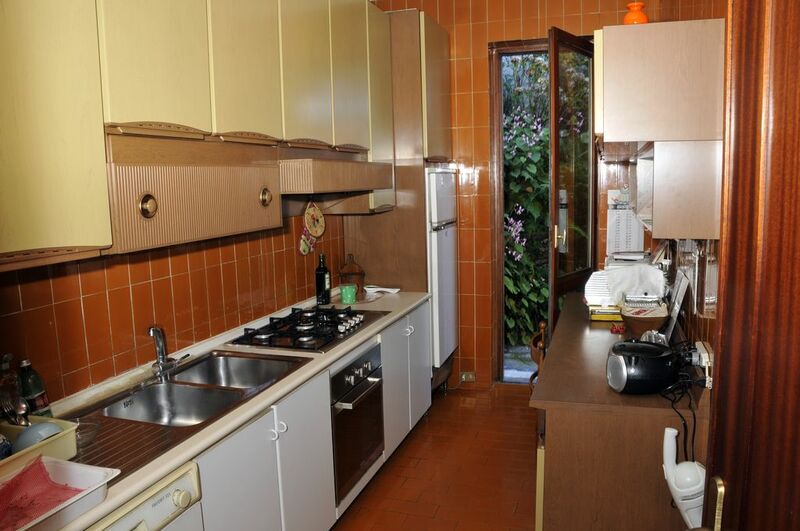 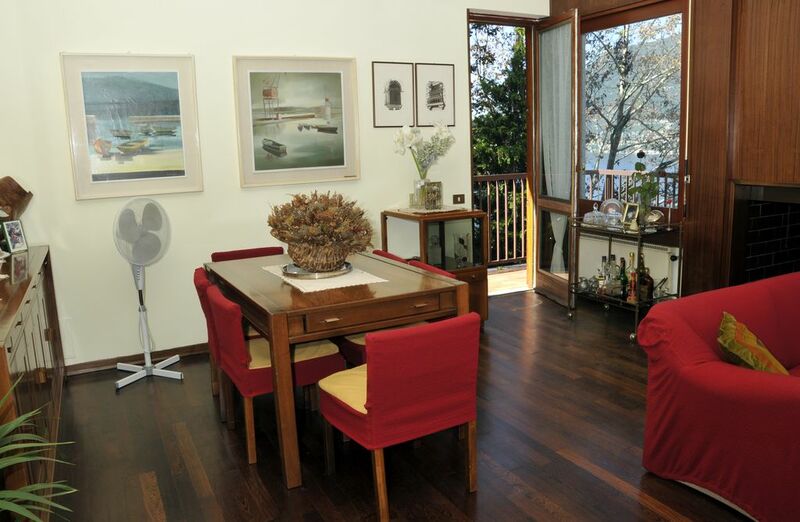 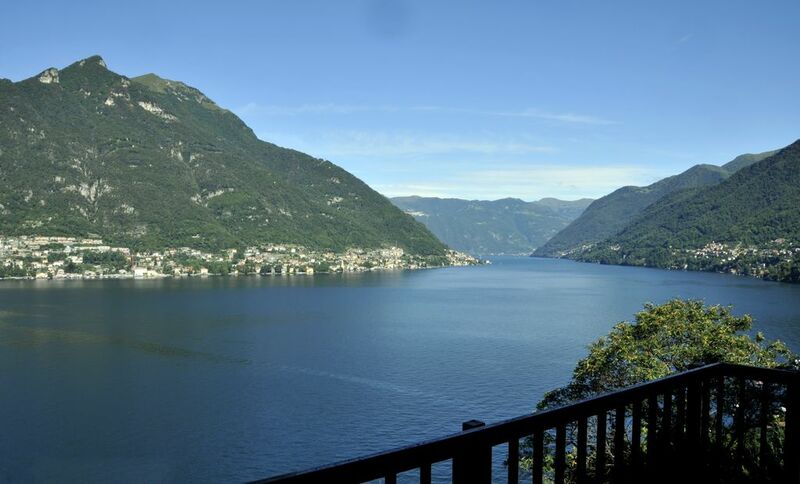 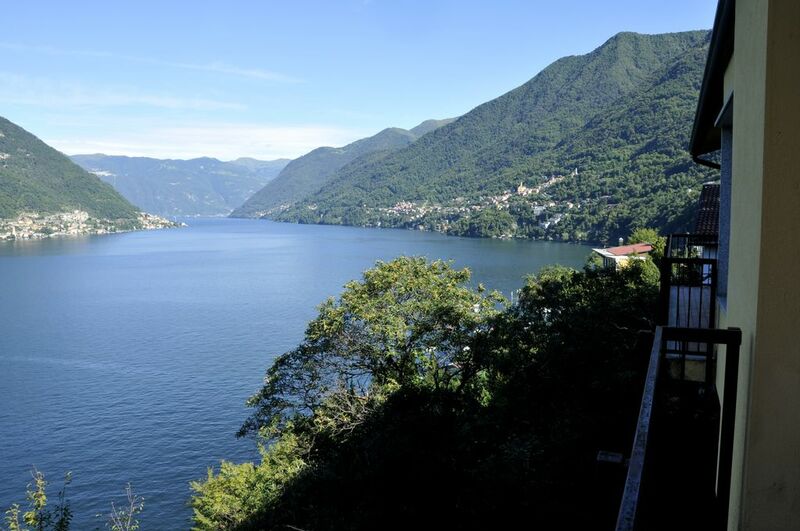 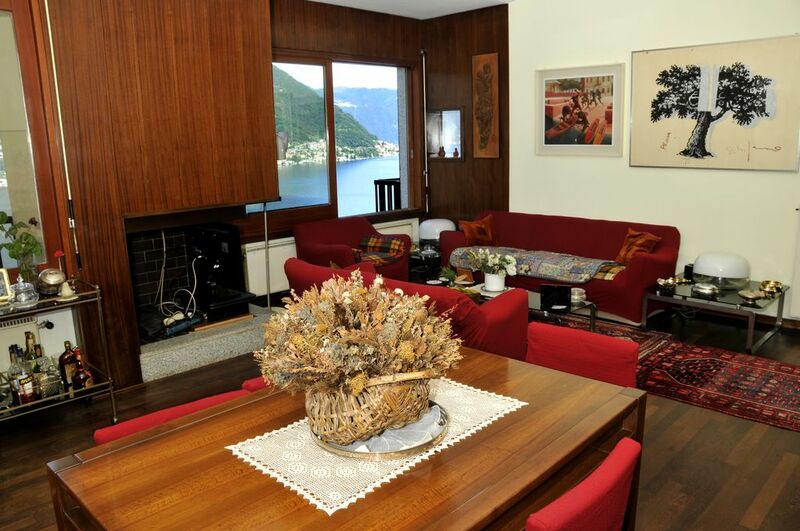 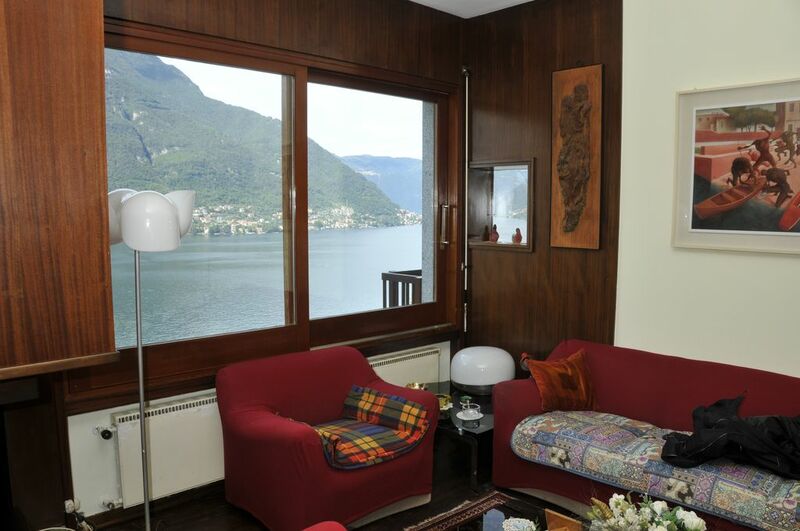 The property is located at about 600mt from the centre and 10 km from the centre of Como.